The leading manufacturer of clever fingerprint technology systems, West Tech attend shows and events all over the world. 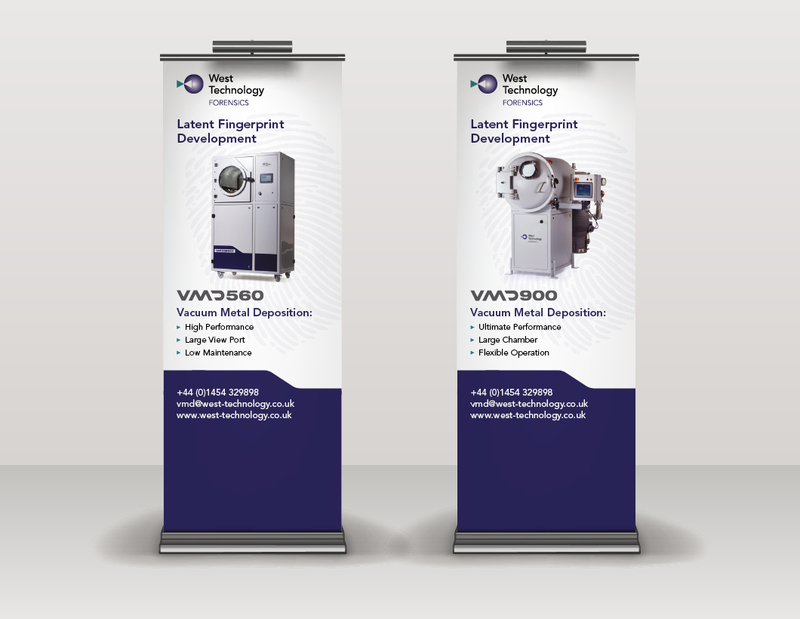 They needed some pull up banners to promote three of their key systems, using new product photography. Simple, but striking as a set.